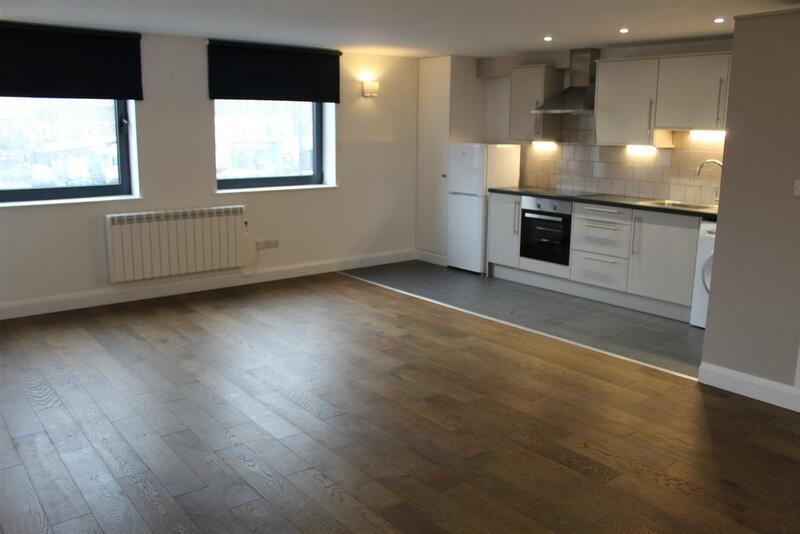 Kings are delighted to present this immaculate newly designed STUDIO. 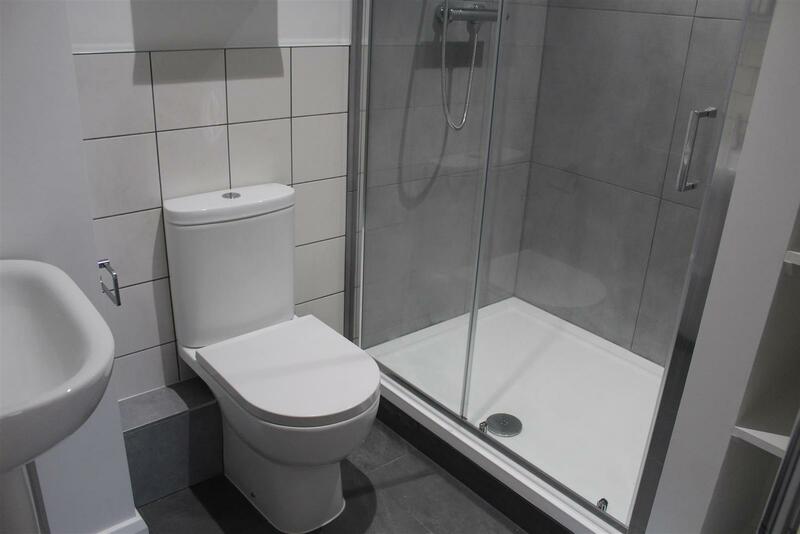 This property has been fitted with double glazing window, wood flooring, a brand new fitted kitchen and a double shower room. 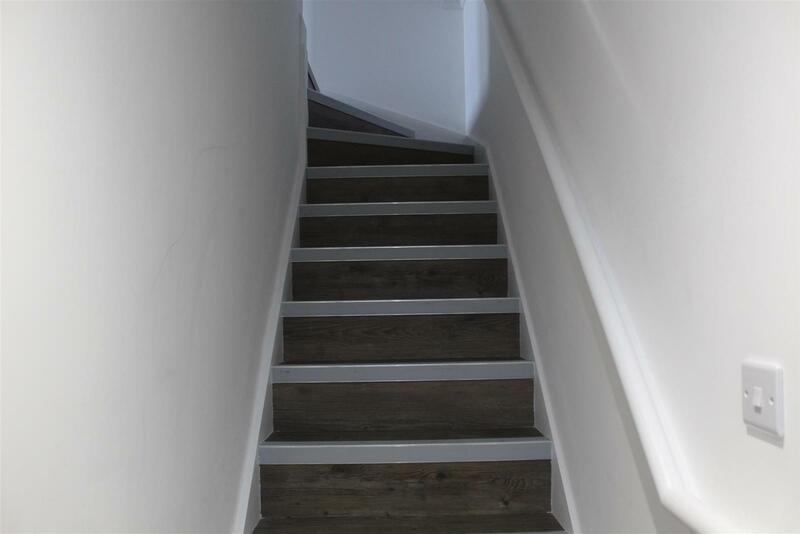 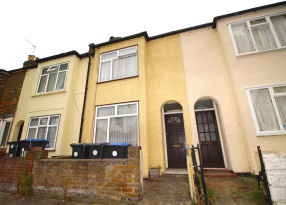 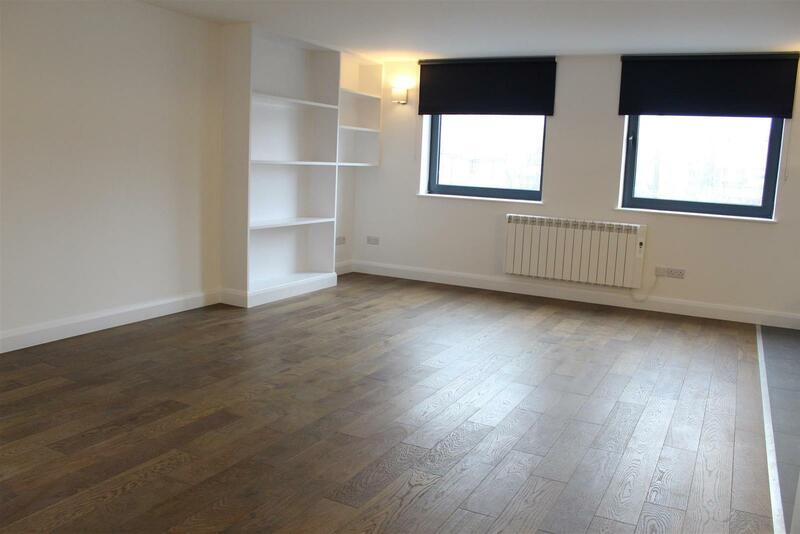 This property has ground floor access and benefits from being in a great location, only being a stones throw away from the Tottenham high Road with many shop, pubs and other amenities. 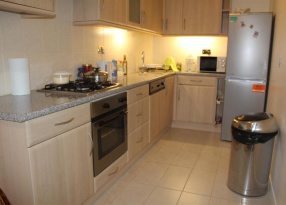 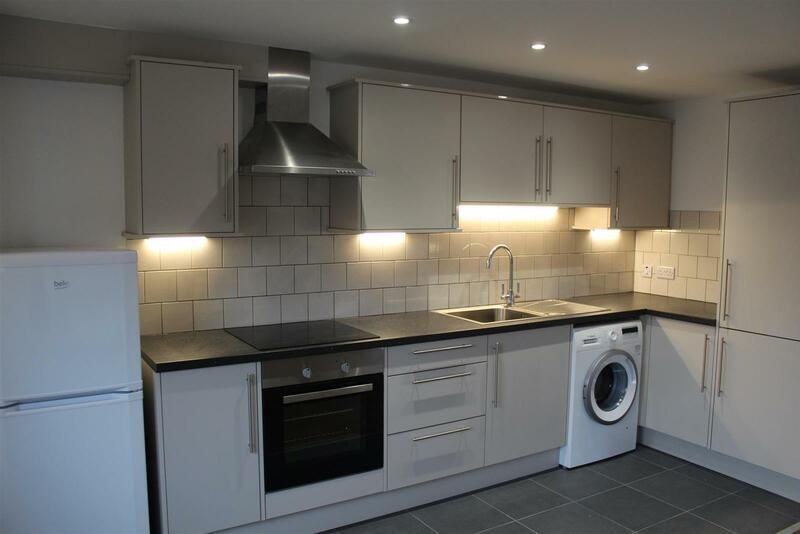 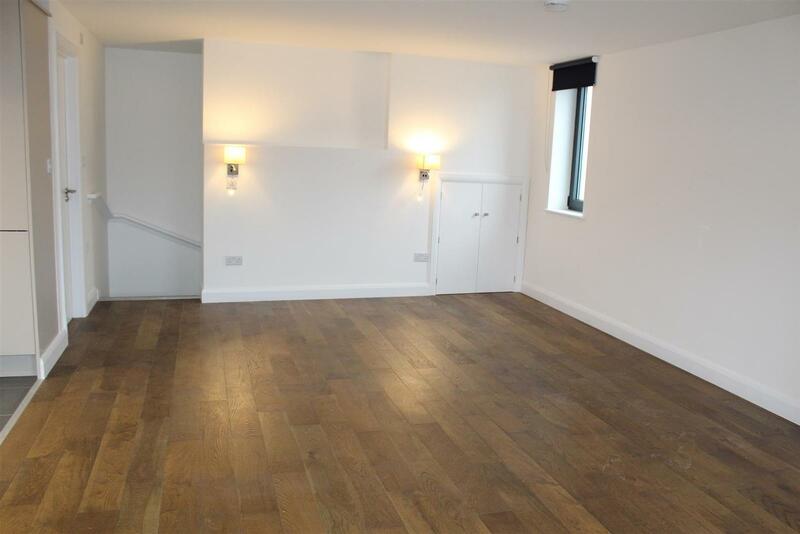 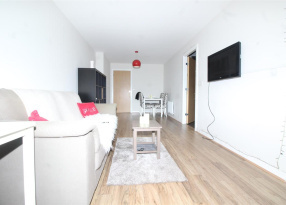 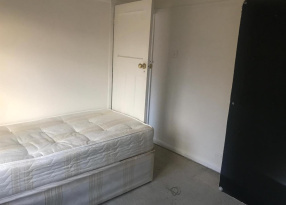 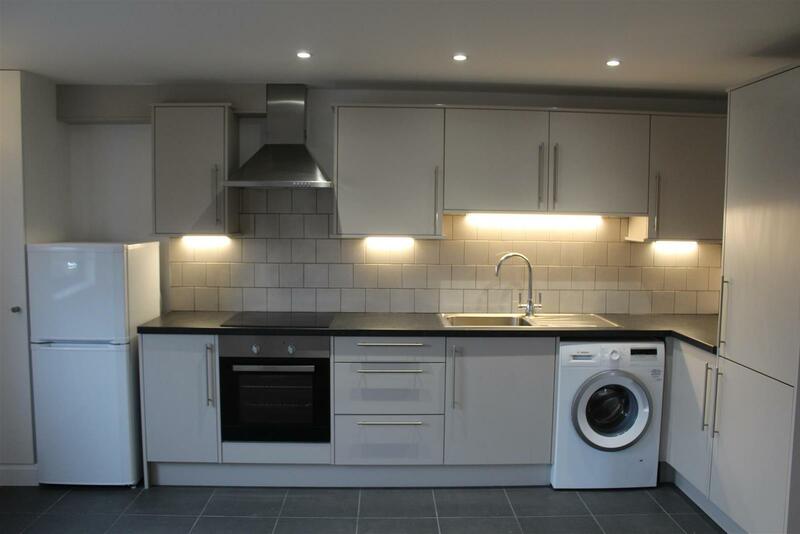 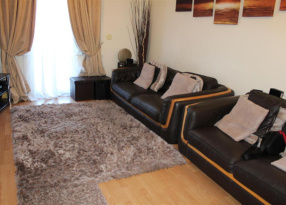 This studio is ideal for professionally working couples or single tenants that are looking for a property with London transport close by, As this one has access to Bruce Grove Station, Seven Sisters Station and Tottenham Hale Station.